"Hot Music for All Occasions!" Whether it's an Engagement, Wedding, Anniversary, Birthday, Christmas Party, Corporate event or a get together just for the hell of it, Diablo are there for you! We provide a courteous and professional service and have experience in the game going back 20 years. All musical styles are catered for including Rock, Retro, Cheese, Jazz, Funk, Pop, Reggae and Sing-a-longs. Dance/Club music is a speciality of our Ibiza veteran DJ. We will never hold you back when it comes to your play list as everybody is different and everybody wants something a little different - remember it's your night so you should have what YOU want! 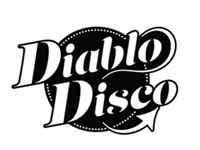 Required by many venues, Diablo Disco has a current PLI policy with Mobile DJ Network in the amount of £10 million. Also required by many venues, Diablo Disco has supplied satisfactory evidence of holding current PAT inspections of their equipment dated within the last 12 months. A Method Statement outlining Diablo Disco&apos;s Health & Safety procedure for setting up disco equipment has been provided. Diablo Disco has provided Risk Assessments undertaken at events sourced via needadisco.com, indicating that they can undertake these competently. Why do people choose to book Diablo Disco? Good feedback on website. Knowing who would Dj. Value for money and professional approach. Great communication throughout. 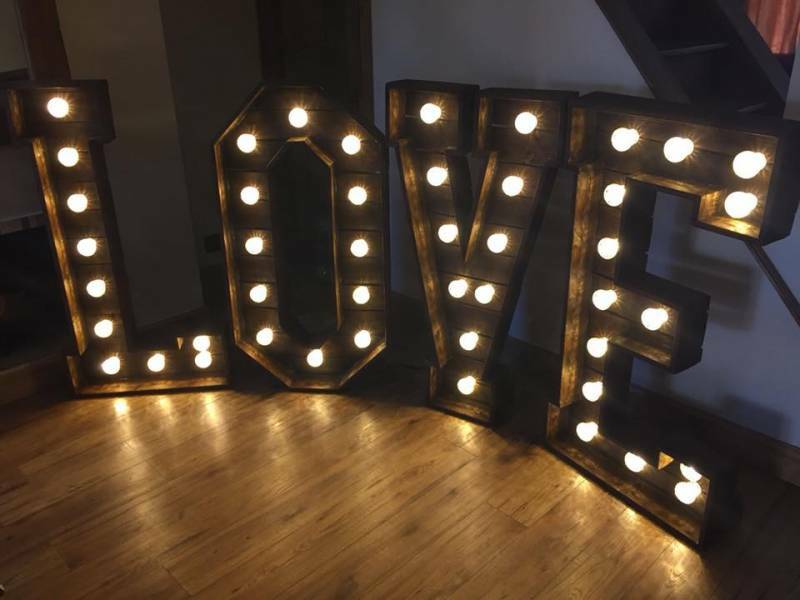 "Absolutely made our special day as perfect as it could have been and more. Thank you soooo much Alan! Great job! Would highly recommend!" "Thanks for your kind words and all the best for the future." "Thank you Alan would always recommend you you managed a very difficult brief very well." 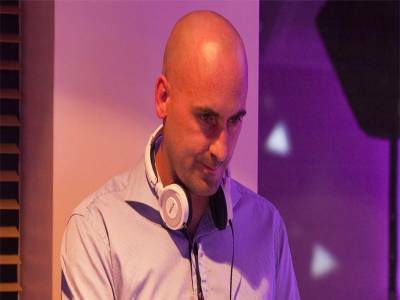 "Alan was a great DJ who made our party go with a swing! The dance floor was packed all evening and he kindly agreed to extend his booking by an hour when it became clear there was more dancing left to do!. Music choices were spot on - he clearly knows his music and reads the crowds well. He was very open to requests. We received numerous compliments on his behalf both during and after the party on the great disco. 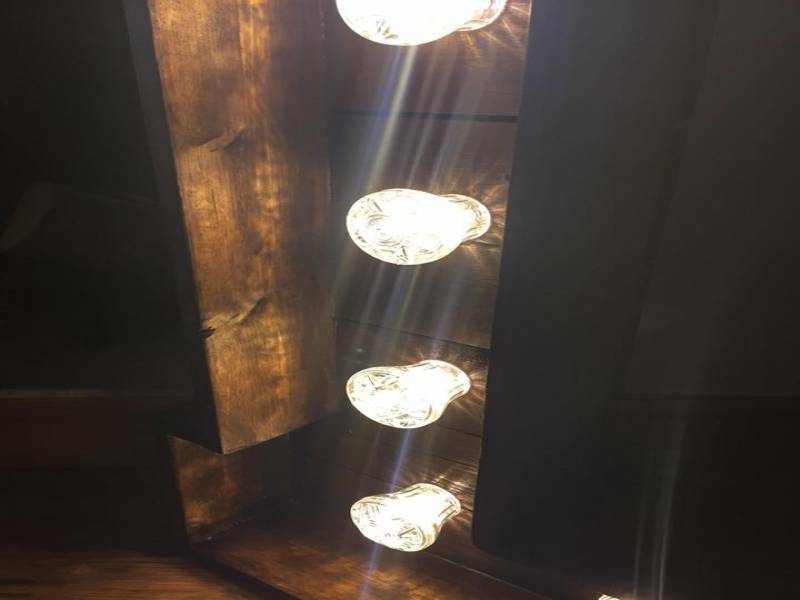 Lighting was impressive too. We felt very lucky to have found Alan and would highly recommend him whatever the occasion. " "Thank you for your kind words. I had a lot of fun playing for you and your lovely guests." 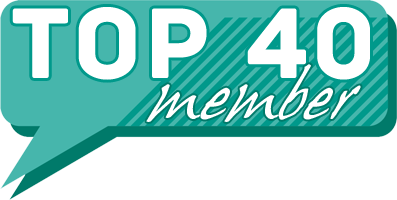 "From the moment we contacted Alan we received a first class service. Alan kept the guests entertained and had the dance floor filled all night. 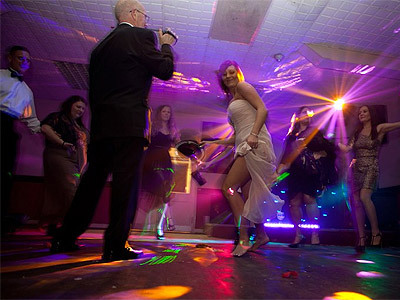 As well as a DJ service Alan also provided us with lighting and a photographer. We had lots of comments from our guests as to how good Diablo Disco was and wouldn't hesitate in recommending Alan and using his services again. Thank you so much for making our 25th Wedding Anniversary so memorable." 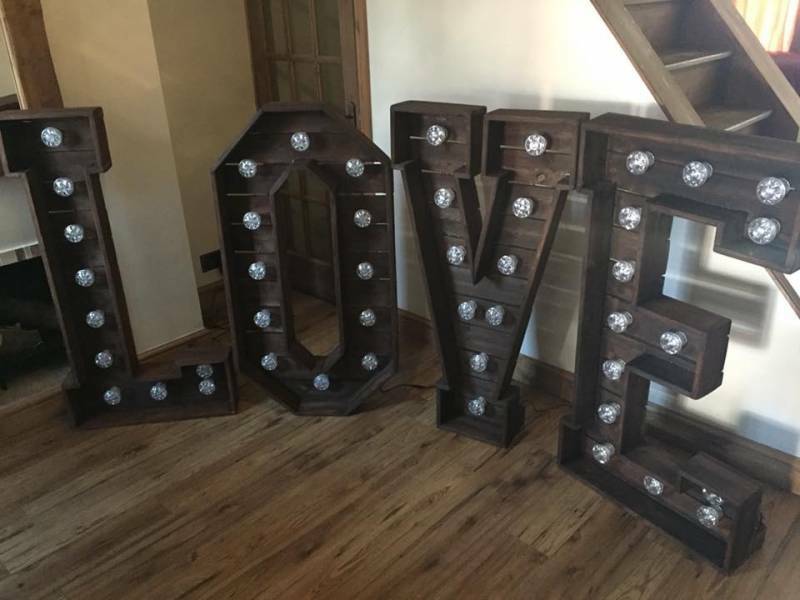 "Really lovely guy, friendly and did a brilliant job. Would recommend." "Thank you for your feedback." "Great DJ and genuine nice bloke. Put up and coped well with drunken requests. Will definitely recommend." "Thank you for your review and all the best for the future." "Great DJ, really good selection of up to date music. Played requests. Friendly guy & good communication before and during the event. Would highly recommend him. Good value for money." "Alan was a great DJ. He listened to our requests and set the scene wonderfully. Everyone seemed to enjoy his playlist. He set s volume which suited dancing and chat. Our only criticism would be that his announcements could've been louder/clearer." 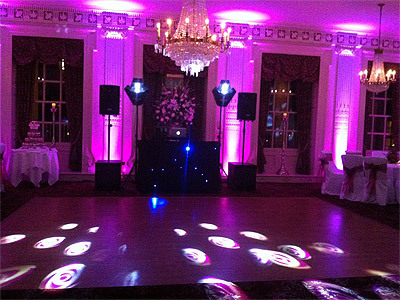 "Alan made our Christmas Work Party a really great experience and he is a great DJ. He accepted our playlist ideas and nothing was a problem for him. I would highly recommend him and would not hesitate to book him again in the future." "Thank you for your kind words!" "Alan from Diablo Discos was brilliant! He made my 40th celebration complete. His lighting and music made just the perfect atmosphere for me and my friends to have a ball. Alan took time to ask what I needed for my night to be perfect and he delivered!" 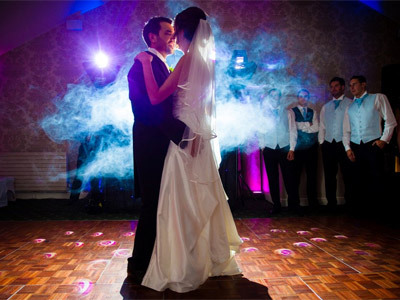 Diablo Disco also offers a range of additional party services not directly linked to musical entertainment. If you are contacting Diablo Disco about an event, it's always a good idea to include the DATE, LOCATION, EVENT TYPE, AGE GROUP and TIMINGS to speed things up!